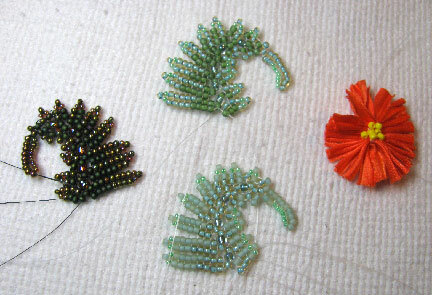 Beading Arts: Shibori silk flowers and beads! Sorry for the delay! 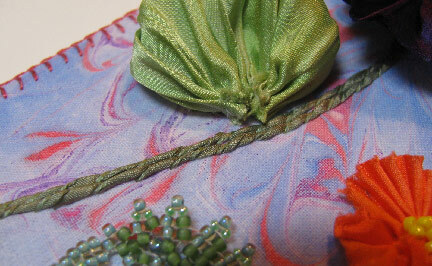 Here is the tutorial for my Bead Journal Project piece that I shared last week! 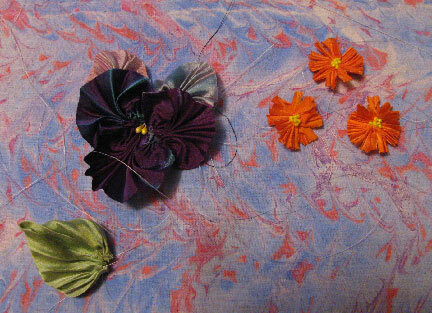 Since I made the flowers some time ago, the first task was to choose the background fabric, which I did with the input of several online readers and friends. The next step was to make the little herringbone leaves to go with the calendulas, which I showed you two weeks ago. 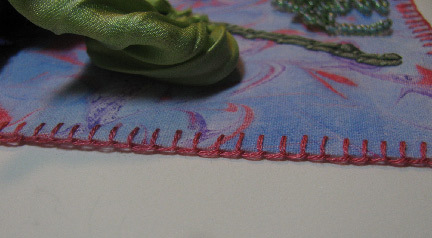 Then it was just a matter of cutting the fabric to size (postcard, 6x4), stitching everything down, and adding some stems. 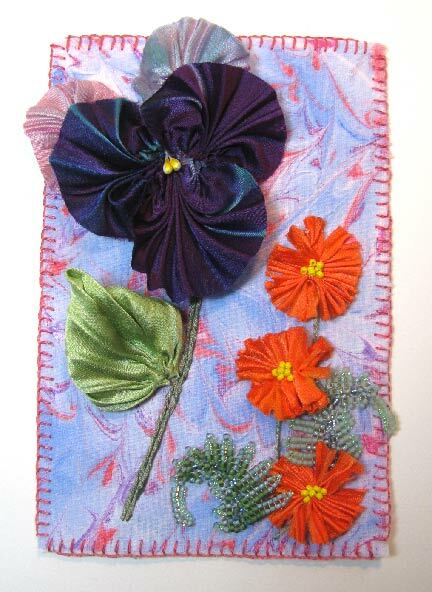 The pansy has a stem of rolled silk ribbon, and the calendula stems are double strand embroidery floss. 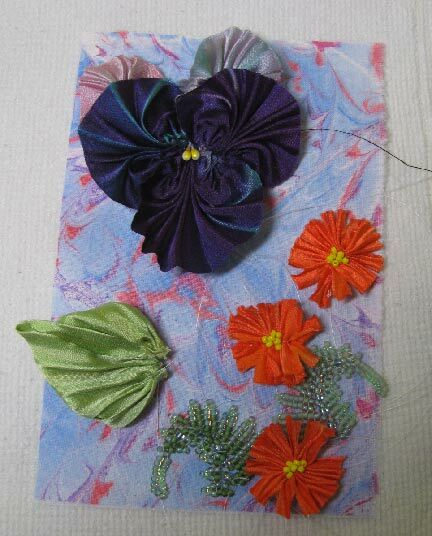 I edged the piece with blanket stitch and mounted it on a piece of mat board. Done! 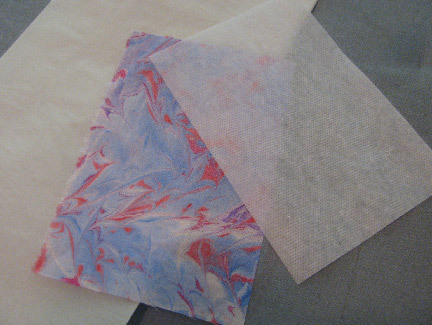 And here it finally is: a tutorial on making the shibori silk flowers and leaves!